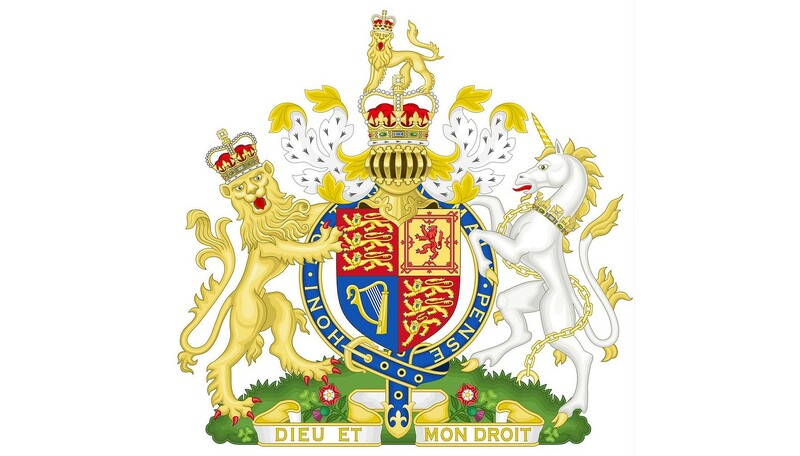 Royal Warrant-holders are a select group of companies who have been appointed official suppliers to court. Only the three senior members of the Royal family (Prince Charles, Prince Phillip and Her Majesty) are allowed to bestow the badge in recognition of excellence and superior quality. 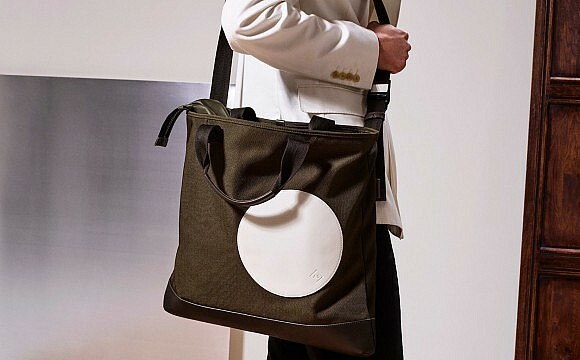 With the Queen still reigning strong, we thought it appropriate to present our pick of the men’s style marques endorsed by the House of Windsor. From heritage knits at Pringle of Scotland to the red and gold uniforms of the Queen’s bodyguard at Gieves & Hawkes, here’s how you can give your wardrobe the royal seal of approval. 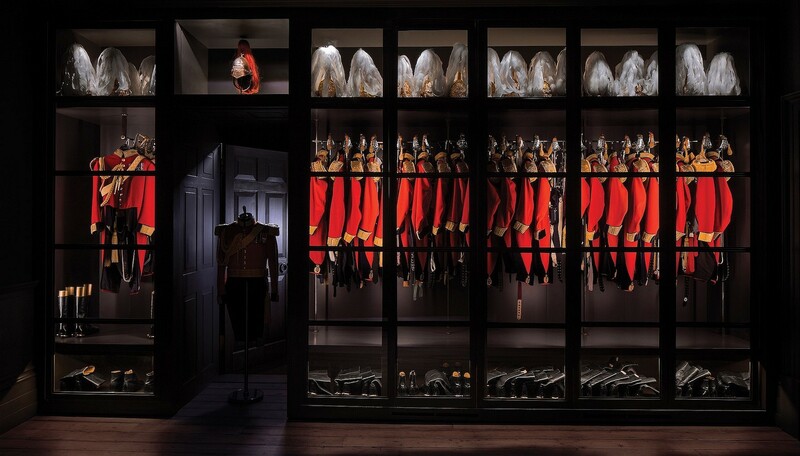 With arguably the finest address in fashion (No 1 Savile Row), and founded in 1771, Gieves & Hawkes is one of the oldest bespoke tailors in the world. If that wasn’t enough of an assurance of quality products and expert service, then the company’s trio of Royal Warrants should seal the deal. Customers of note have included Winston Churchill, Admiral Lord Nelson, Charlie Chaplin, Michael Jackson and, more recently, David Beckham. 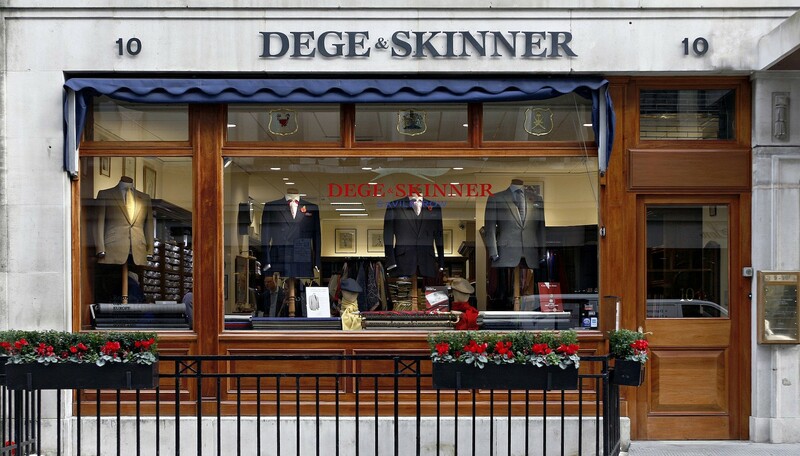 Another Savile Row stalwart, Dege & Skinner has also picked up all three possible Royal Warrants during its 150-year history. 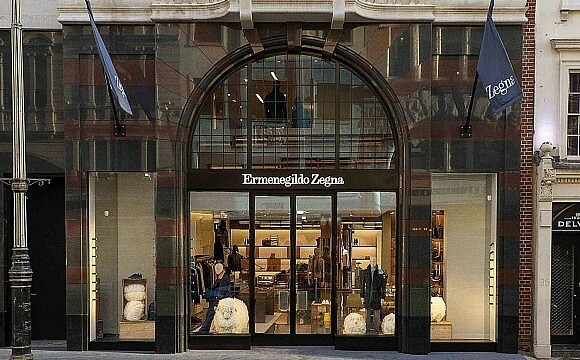 The company’s flagship store features Savile Row’s first and only on-site bespoke shirt service. Putting the ‘booted’ in suited and booted since 1866, John Lobb was appointed official bootmaker to the royal family even before the creation of the company itself. In 1863, John Lobb, a farmer’s son and former apprentice bootmaker, sent some of his handiwork to Edward, Prince of Wales who was so impressed with his skills he gave Lobb the royal seal of approval straight away. 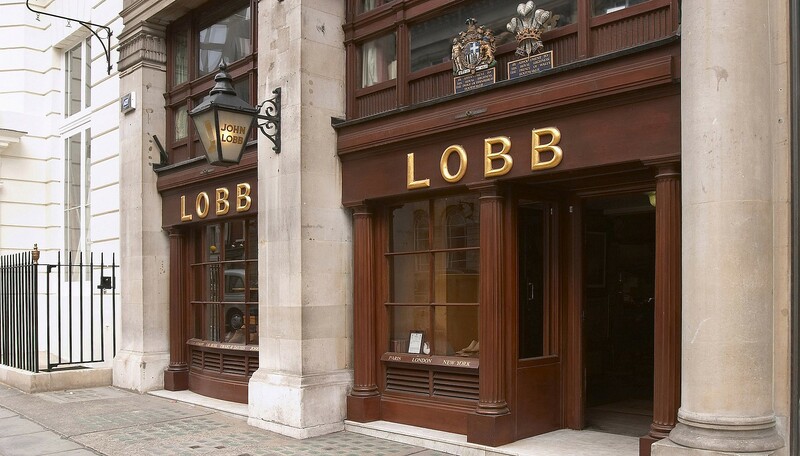 To this day its quality remains uncompromised with Lobb shoes purchased at the St James store still made by hand one pair at a time. Notable customers include Andy Warhol, Frank Sinatra and Laurence Olivier. 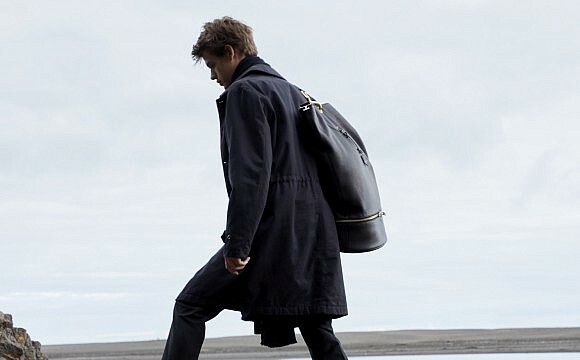 Another heritage British brand, Daks was founded in 1865 by the innovative and alliterative Simeon Simpson, whose vision was to marry the quality of bespoke tailoring with the speed and efficiency of new technology. In 1935 the brand pioneered the first self-supporting trouser, free from the restrictions of belt and braces. The model was born of Simpson’s son Alexander’s love of golf; he felt the heavy supports played havoc with his swing. 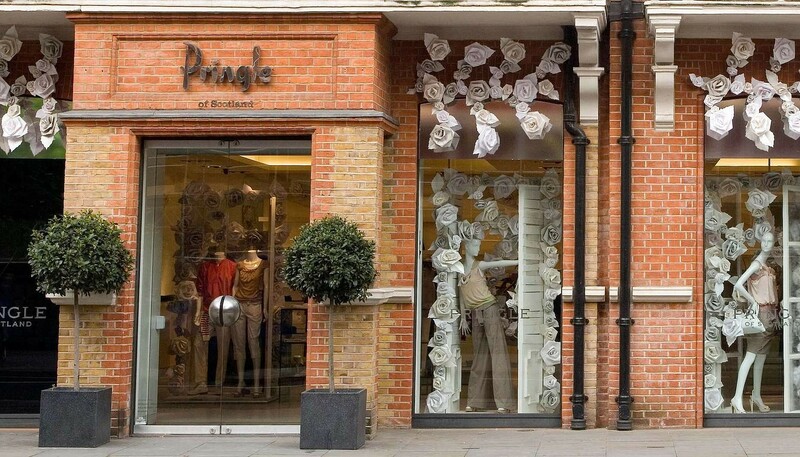 The Scottish label Pringle has held the Queen’s Royal Warrant for 50 years, unsurprising perhaps when we consider the royal family’s affection for its north-of-the-border residence, Balmoral. Purveyors of the finest knitwear (and inventors of the term), Pringle are credited with the creation of the golf-inspired sporting twinset and the signature Argyll-knit pattern which was popular with the Duke of Windsor at the time. The brand celebrated its 200-year anniversary last year, making it one of the oldest royal-warranted labels.